Attractive two bed end-of-terrace house located in the area of Kirkintilloch. The property comprises lounge and kitchen with access to the private rear garden, two double bedrooms and a family bathroom. Further benefits include gas central heating, double glazing and on street parking. 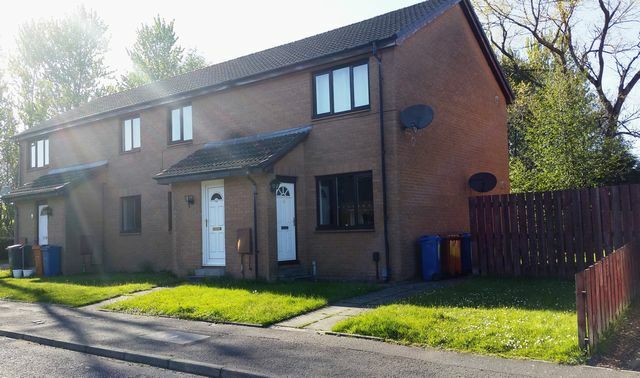 Ideally situated within close proximity to Kirkintilloch Leisure centre and Woodhead park.